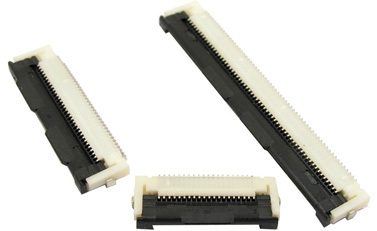 FPC/FFC (Flexible Printed Circuit / Flexible Flat Cable) connectors are used to connect two sub-systems inside a portable device or flat panel displays. 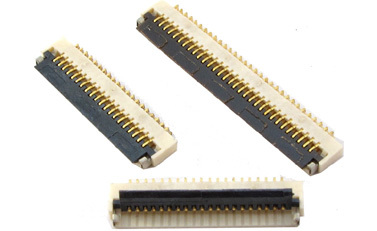 Rego is capable of providing not only FFC connectors but also FFC cables which reduces the risk of bad connection. 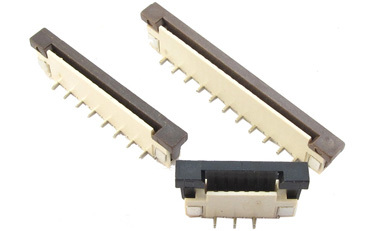 Our FPC/FFC connectors meet industry standard. It should be compatible to any existing standard FPC/FFC. 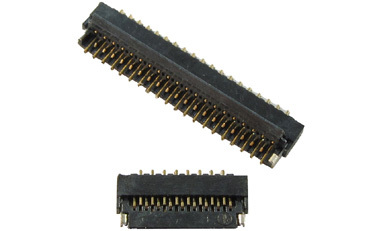 Our catalogue includes pitches at 0.3mm, 0.5mm, 0.8mm, 1.0mm, 1.25mm, 2.5mm and 2.54mm with ZIF (Zero Insert Force) type and none ZIF type. The advanced design on the Lock and Unlock mechanism ensures the product a long life span.